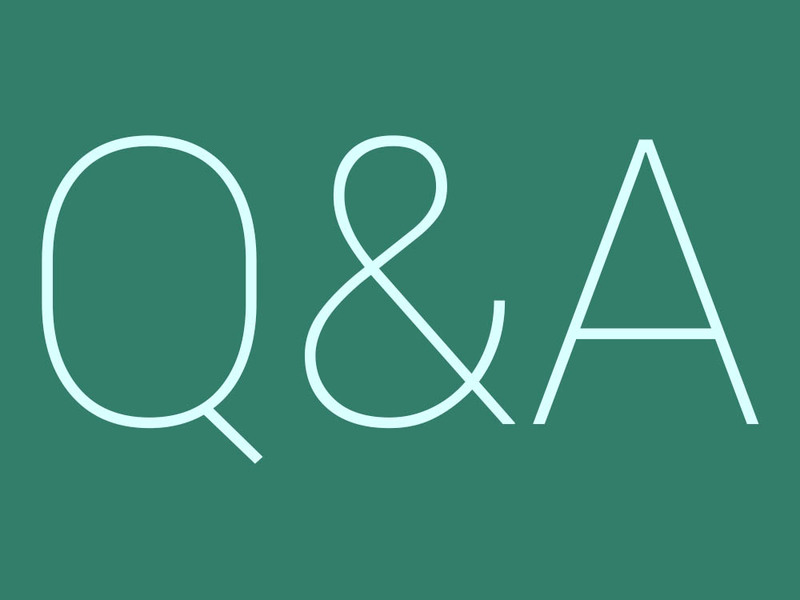 We are back again for another round of the DL Q&A Sessions, this time for Volume 39. The Q&A Sessions is your chance to ask the DL staff whatever you would like, whether it is Android-related or any other topic. To get your brain juices flowing, we could discuss our latest round of device reviews, what has us excited for Google I/O next month, or even talk about sports. We love sports. It’s entirely up to you. These posts are also a very good time to chat with us in the comments, as we read every single comment that comes in. If you have post suggestions or maybe want to rage at us for how much we are paid by every company to post positive things (sarcasm), now would be the time.